approximating the mind. Whilst there are plenty of efforts underway trying to mimic the brain, its complexities have so far proven insurmountable. But replicating the abstract notion of the mind provides a viable and quicker route. Broadly, the mind consists of a conscious and an unconscious part with separate logic schemes and these absorbs reality in diverging chunks, with the former truncated through narratives and norms and the latter able to amass broader perceptions of reality. These are held together and controlled through a governing mechanism. 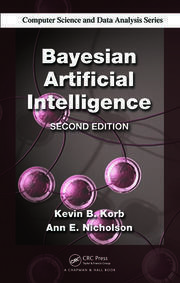 With the replication and establishment of the mind’s mechanistic rules and dynamic constants, tested through a big data approach from public media, it allows for standardization and machine generated human thinking, a Virtual Mind. A virtual mind is able to cover a wide array of applications, in particular forecasting of human behavior and decision-making. In essence, the whole socioeconomic spectra can be captured, including politics, financial markets and consumer patterns. Another area of potential application would be to augment various game software and of course, it would be applicable for the man-machine connect. 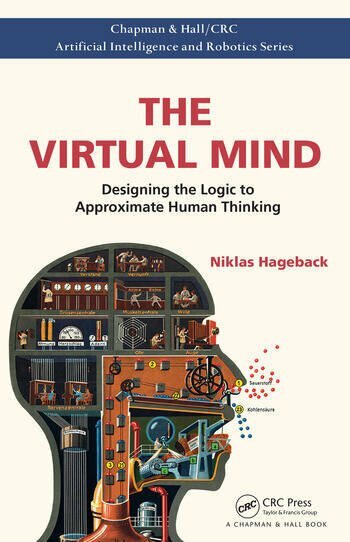 The book guides the reader on how to develop and produce a machine generated virtual mind in a step-by-step manner. 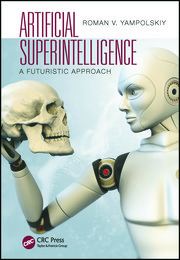 It is a must for anyone with an interest in artificial intelligence, the design and construction of the next generation of computer logic and it provides an enhanced understanding of mankind’s greatest mystery, the workings of the mind. Niklas Hageback has extensive experience of risk modelling and financial analytics working at tier-one financial institutions and consulting firms, such as Deutsche Bank, KPMG, and Goldman Sachs, where he held regional executive risk management and oversight roles in both Europe and Asia. How Does the Unconscious Part of the Mind Operate? Niklas Hageback has extensive experience in the financial sector working at tier-one financial institutions and consulting firms, such as Deutsche Bank, KPMG, and Goldman Sachs, where he held regional executive risk management and oversight roles in both Europe and Asia. His current focus is on behavioural and cognitive psychology and is managing a portfolio of software start-up firms that are developing applications in those areas, in particular towards economics and finance. In 2014, he published the bestseller The Mystery of Market Movements: An Archetypal Approach to Investment Forecasting and Modelling (Bloomberg Press) in which he proposes an alternative methodology to forecasting trends and bubbles in financial markets. He is a frequent commentator on economic and political issues and operates a popular blog.